Self Storage Facilities lease space to individuals, usually storing household goods, or businesses, to store their inventory or archived records. The rented spaces, are units usually secured by the tenant's own lock and key. 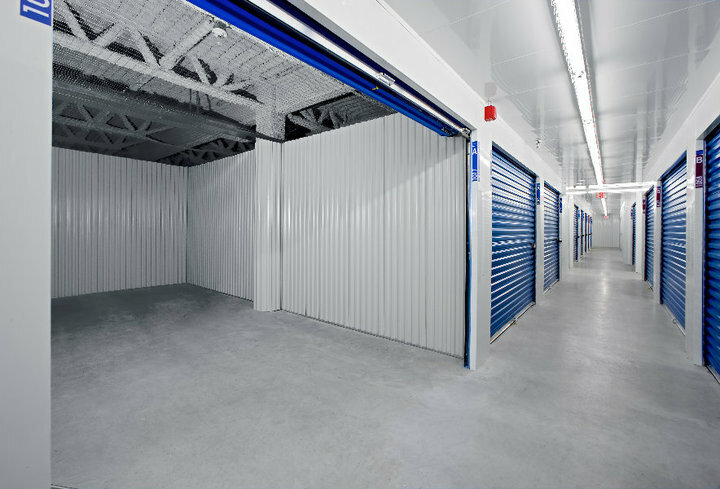 More and more people today are finding it hard to manage the space they rent, own or lease and are turning to self storage rental as a solution to cluttered personal and business lives. Whether you’re looking to store just a few items, archive your business paperwork or put most of your possessions in a safe place for a few weeks, months or years this could be a cost effective and flexible solution for you. 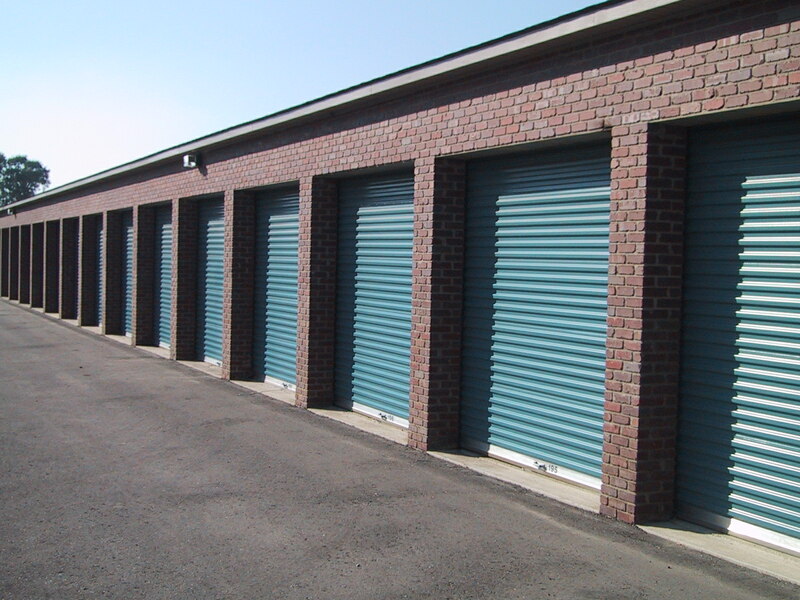 In the United Kingdom and Europe, the majority of self storage customers are residential. House movers probably account for 50 percent of the entire market and outside London and major European cities, ‘the lifestyle’ customer is pretty much nonexistent. 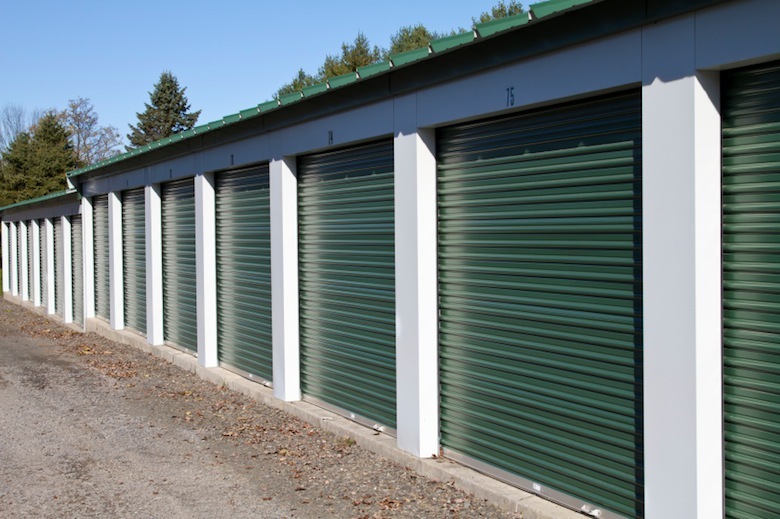 If half of the self storage UK marketplace is those moving from home to home, it’s scary to think people are getting nervous about over-inflated property values. 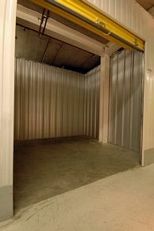 In recent years, the self storage market has grown considerably within the UK, now considered one of the largest and most established in Europe, Self Storage UK Association anticipates the market to grow with a compound annual growth rate of 10%-15% going forward.